Grower's Edge Nylon Storage Bags are the thickest and most durable bags on the market today. 1 mil thickness, these bags seal in the freshness and odors of your favorite foods. 19in x 23.5in and can hold up to 34 pounds of food. 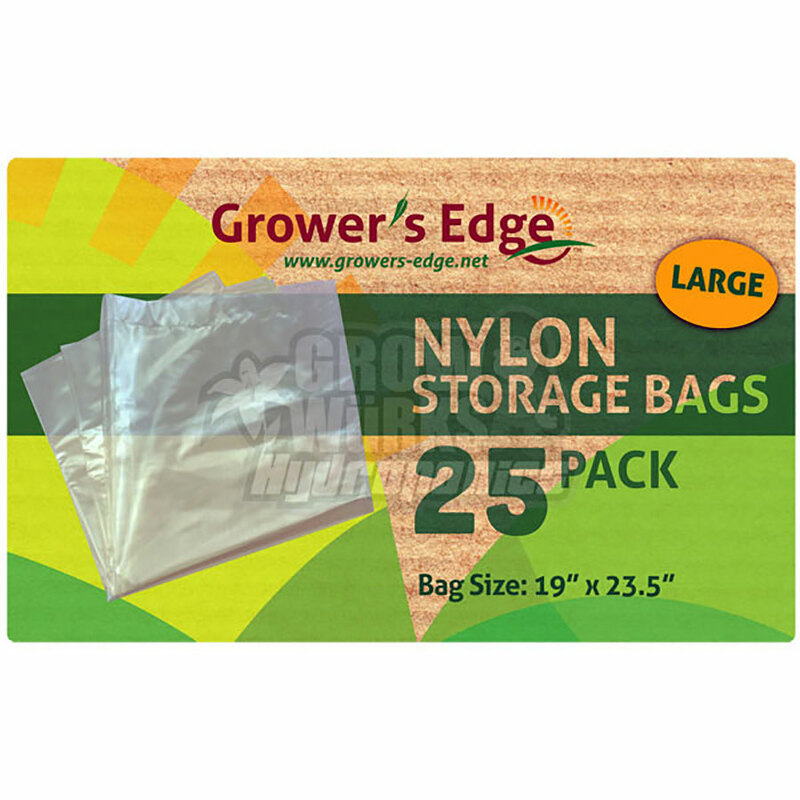 Bags can handle extreme heat (up to 450 degrees) and can be frozen as well.